Last month, I was delighted to be nominated for two blogging awards. 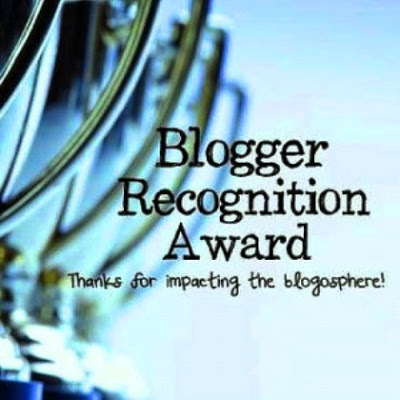 Last Saturday, I wrote about the first award that I received, the "Sisterhood of the World Bloggers Award" from Lana at Two Teens and their Mama. Today, I am revealing the other award. me for the Blogger Recognition Award. Leanne lives in Australia, and has two grown children, several years older than my two. 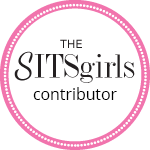 I love reading her thoughtful articles and positive outlook on life, and I highly recommend her blog! Thank you so very much Leanne, for this recognition. 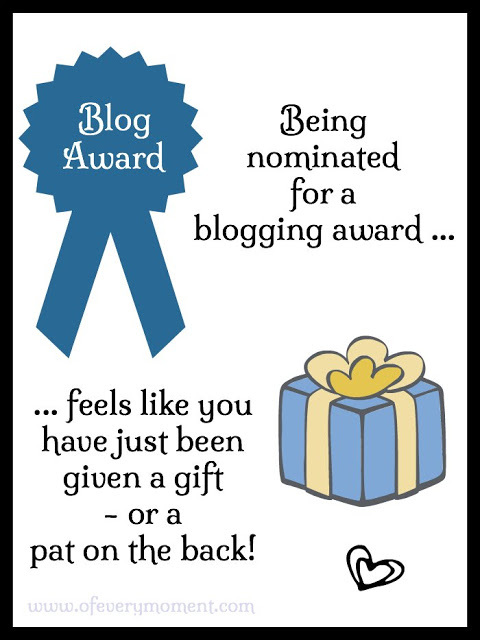 Recipients of the Blogger Recognition Award are asked to give a brief history of how their blog got started, and share a piece of advice or two for new bloggers. Brief history of how The Most - - of Every Moment got started. Writing and blogging is my second career. I began by doing some freelance writing, and eventually was given the advice that "every writer should have a blog." I barely knew what a blog was back then. Browsing through a bookstore, I discovered the book Blog, Inc.: Blogging for Passion, Profit, and to Create Community by Joy Deangdeelert Cho. (She writes the blog Oh Joy!) I read Joy's book from cover to cover the very next weekend, chose my domain name on Sunday night, and hit publish on my first blog post that week! I knew that I wanted to write about a variety of topics, and I wanted my blog to have an emphasis on living well. When I first thought of the name, "The Most - - of Every Moment" I like the sound of it - and this blog and my writing preferences seem to have evolved over time to fit the title quite well. I began this blog because it seemed like something a writer should do - and because I liked the idea of having a place to write every day. I had no idea that there would be so many other perks to having a blog - or that it would require so much time and effort! Resist the impulse to launch your blog too soon. I would have made less mistakes in the beginning if I had studied other blogs more closely, planned an editorial calendar of posts for at least the first couple of weeks, and written some content ahead of time to post. That being said - don't wait until you feel like you have everything perfect to begin ... there is always more to learn and change, and a blog is a work in progress! I get to pass on this honor to others! A note to the nominees: There is no obligation to participate unless you want to - I just want you to know I think you deserve this award! Thank whoever nominated you, and provide the link to their blog. Write a post to show your award, and attach the award image to the post. I can't wait to see your answers. According to our forecast, we are back to summer-like conditions for most of this weekend and next week. This weather won't last long - I plan to enjoy every minute of it! I hope you will visit all of the blogs I have mentioned here today. See you back here on Tuesday. Thanks so much Susan! You know I also have recently discovered Leanne's blog It's my guilty pleasure. It would be my honor to accept. I love these kinds of awards because it takes us out of our ordinary routine and we get to meet new people. I have met so many wonderful bloggers and received such warmth and a sense of community I can go on all day... you get the idea. Thanks again. Leanne, you are always welcome to visit, we are an international crowd! You are very welcome Mary - and very deserving! I'm thrilled that you and Leanne discovered each other through my blog! Thank you very much indeed. You will be shocked and surprised (not) to hear that while I am grateful for the nomination I won't be playing. The warmth and the wonder of the blogosphere make it an amazing place. I have made some very good friends here. I may never meet them, but they are friends just the same. I am neither shocked nor surprised (as you surmised) that you are not participating EC - I did not expect you to when I named you. But, it just didn't seem right not to add your name to this. I appreciate both your blog, and your friendship! I usually contemplate major decisions for quite a while Leanne, so this was a real out-of-character venture for me. Like you, though, had I thought about it too long, I probably never would have done it! I am so very flattered. Thank you for this honor! I have been meaning to write you. You had indicated in the past that the link to my site was on your blog (thank you again for the exposure,) but I changed sites over the summer. 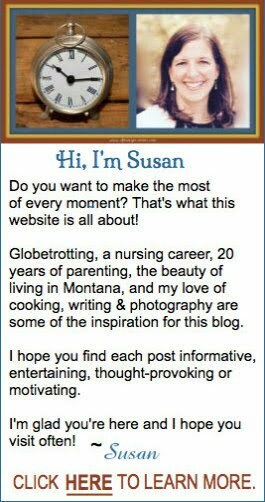 I am now at http://MostlyBlogging.com It turned out you found me today anyhow when you commented on my post. Thank you again for the exposure, the honor, the visit today, and all your support. Many thanks to you, Janice - for all your helpful advice and tips that I have learned from your blog! I did find you on Mostly Blogging - I plan to check for broken links in the near future, so if you don't have a redirect, I will change where I linked to your old blog, to the link for your new site. I am getting traffic from your site today, so I wanted to thank you again. How would I go about getting a redirect? It sounds like I need one. How did my blog start? My daughters went to college, and I wanted to continue to have analytical dialogues even though they were gone. I discovered I loved to blog about blogging a few months later. Advice for new bloggers? Blogging takes a lot of time, so try to come up with a schedule that works for you. Your blogging advice is something I still struggle with. I seem to write best at night, but have recently been getting up early to exercise, so haven't been able to stay up as late, and have sort of lost my rhythm! "Add custom redirect for external URLs pointing to your blog that do not point to existing posts or pages." I have done this for a page that does not still exist, but when someone clicks on an old link, it will now take them to the new page with updated content. Maybe that would also work for an old blog url?? I am guessing that you now blog on a word press platform (?) but I suspect there are some similar options there? I hope this helps! Great advice, both awards were well deserved! Thank you for the nomination, Susan! I am honored. Hope you'll understand if I take my time responding to it. Am wading through ten years of journals to get ideas for the book. Blogging is on hold for a weensy bit however I will get back to it when I need a break. Thank you for the opportunity of a topic at hand! Loved your honest answers. Don't know Leanne and she sounds lovely. Thanks for the intro to her, too. Happy 1/2 Canadian Thanksgiving to you! It seems like a lifetime ago that we all started at basically the same exact time, maybe it was fate that lead me to two of the most wonderful women I have ever known (or not known as the case may be haha) One day I know that we will meet. I think that it was a diving board (knew you would like a swimming analogy haha) for a whole new way of life. Since I began and met the two of you I really have been making the most of every moment! I'm deep into studying these days trying to master blogger/WordPress migration and WordPress in general! I don't know where all of this is taking me, but so far I love it! 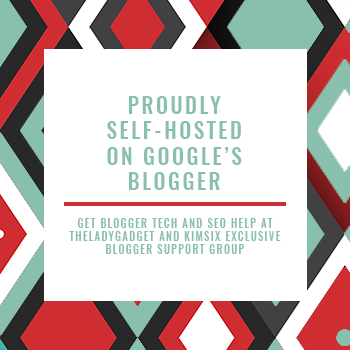 It sounds like you are like me and have fallen in love with the tech side of blogging as well! Rena - you know that if you had not recently recieved an award, your name would have been on this list as well!! I look forward to meeting you some day as well - and I am in awe of how much you have accomplished in the time that I have known you. The tech side of blogging IS pretty fun - who knew?! And I do love the diving board analogy! Thank goodness you started blogging, or we never would have met. Or maybe we would have anyway - I think it was meant to be. I have never read that book - but I would probably find it very helpful. Hope you had a wonderful weekend! I do agree Lana! And there are certainly some other ways we could have met ... at a swim meet at Federal Way, for instance! I did have a good weekend - and I hope you did too! 12 Things to Do Before Winter!